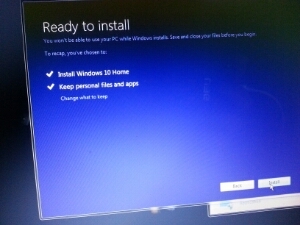 I waited patiently for the Windows Update application to tell me that my Windows 10 update was ready for installation. I finally got tired of waiting. I wanted to upgrade from Windows 7. So, I I tried to force my laptop to update without success. A quick Google search for How to install Windows 10 lead me to the official Microsoft Windows Media Creation Tool. I know that the instructions on the website indicate that you should have either a blank dvd or usb drive handy for this update. However, I found it wasn’t necessary. Simply download the Media Creation Tool and run it. It was a good feeling to see this. 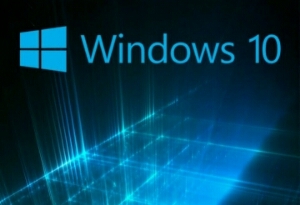 I haven’t spent more than about two minutes with Windows 10 yet but I look forward to seeing what’s new. As I See It Misc.